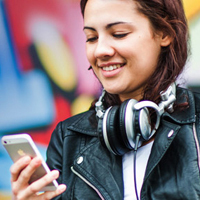 We’re really excited to tell you about this – Sage One is now available on your mobile! 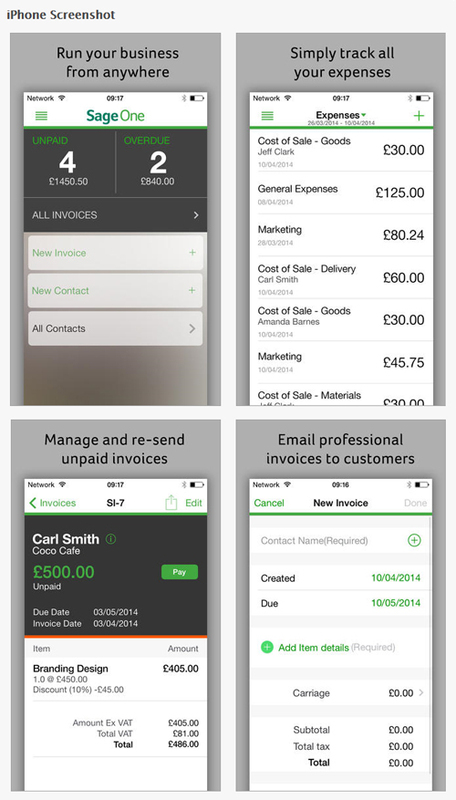 All our Sage One Accounts and Sage One Accounts Extra users can now manage their invoices and expenses while on the road with a new Sage One mobile app, and best of all it’s completely free with either subscription. I have to admit, despite being so close to the development of the app, I was still completely blown away when I used it for the first time. The user interface teams have done a magnificent job on this one. It’s a super-slick experience and something the team ought to be extremely proud of. This app is also a testament to how much we’ve grown over these last few years too – bringing this to market in a very short timeframe has been a truly global effort involving Sage One team members the world over. The mobile app is available to download from the App Store now. [Update: 6th Feb 2015] The mobile app is also now available for Android users! Find out more in our ‘Sage One mobile app for Android‘ blog. If you like the Sage One mobile app, we’d love it if you shared your thoughts by leaving a review on the App Store. Any ideas when the Android app will be available? Hi yorkshell, we haven’t set a date for the Android version yet but it is something we are currently working on and aiming to have out before the end of this year (2014). What about a Windows Phone version. Is there one planned? I would very much like it. Why is the sageone app not available to the irish App store ? Hi Derek, we’re aiming to make the Sage One mobile app available in Ireland very soon, in late December 2014 or January 2015. We just wanted to make sure we were 100% happy with it in the UK before rolling out to all the other Sage One countries. could you give me an update as to when the android app is due to be released, it would be so more convenient? Have you got any update on the android app? as this would be great to be able to invoice on the go.